What are the quartz countertops pros and cons? Quartz is one of the most popular kitchen countertop materials in the United States. Based on a recent study of different kitchen countertops in households, 40% of homeowners used engineered quartz. The market share is second only to granite countertops (41%). 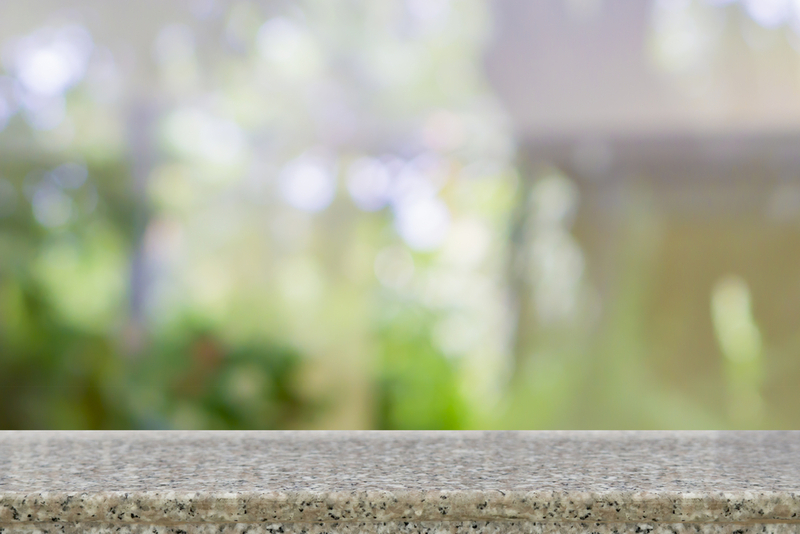 With so many homeowners using this for their kitchen, we thought it would be beneficial to review quartz countertops pros and cons. 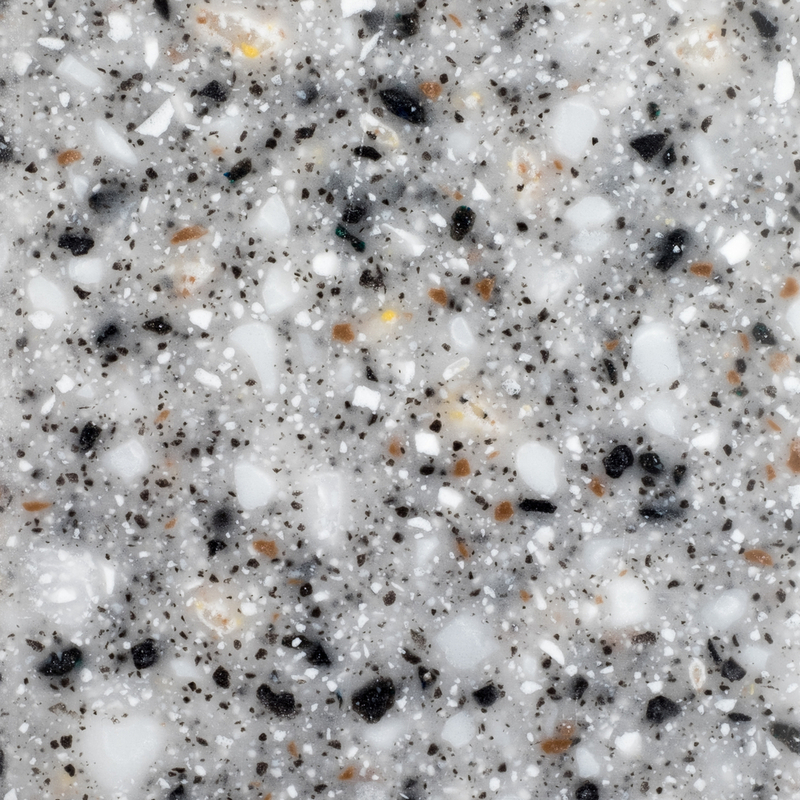 Did you know that unlike other stones, you can engineer the look of a quartz countertop? Why is this important, because the chemical makeup of a quartz countertop is around 93% raw quartz and 7% polymer resins. These resins make the countertop more resistant to household chemicals and cleaners than granite or marble. 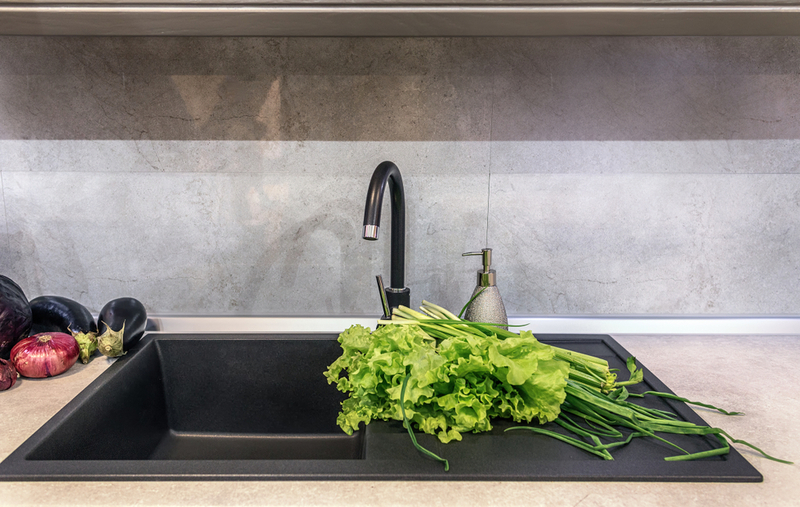 The polymers also give quartz counters a non-porous surface that is 99.9% bacteria free. The extra resistance and non-porous surface make them a tougher, stronger stone than the other materials used for countertops. Not all quartz is the same. Because you can find quartz in abundance in the earth’s crust, you can create a wide variety of quartz stones. The quality of the quartz is further enhanced by how you grind the stone. When you coarsely crush quartz stone, you can leave little flecks of colors and gemstones to stand out. Grinding the rock finely produces a smooth look. Combine the type of grind with the polymer resins, and you see the full variety of quartz countertops. While natural stones like granite and marble are beautiful, you have more options with quartz to engineer the look you want for your home. Because marble and granite both have a porous surface, you need to reseal both counters every year. Otherwise, bacteria get into the stone and loses its luster. While quartz requires basic cleaning, a quartz countertop requires less care. Besides for quick, regular cleanings with a sponge and warm water, you do not need to spend much time maintaining the surface. Quartz countertops have some resistance to heat. However, it is lower than granite. The same thing that makes quartz countertops, so strong also makes them weak at the knees when you the put the heat on them. The polymer resins we discussed above, only have a 150° threshold for heat. Quartz stone threshold is 300°. Therefore, if you use pots and pans over this amount, you could see burn marks that scorch the counter long after you placed an item down. Why is this? Remember the polymer is a glue. It keeps the stone bonded. However, just like glue, it is fast to melt. Even coffee mugs and teacups put on the stone frequently over time could face the same challenge. Enough heat over time or too much heat too fast might crack your quartz counter as well. Quartz is not an outdoor stone. The sunlight will fade the stone’s color. Also, prolonged sunlight can warp or split similar to wood. Unfortunately, no cleaner in the world can fix fading and warping. Be careful also not to expose your kitchen quartz countertop to a lot of sunlight as well. Quartz is an engineered stone. The reproduced slabs fit together perfectly. While that offers a lot of options, most versions still end up looking like engineered stone. However, their engineered look means they might lose some appeal because of the cookie cutter creation. Natural stone like granite and marble is often beautiful to us because of its unique nature. The same is not always true of quartz. 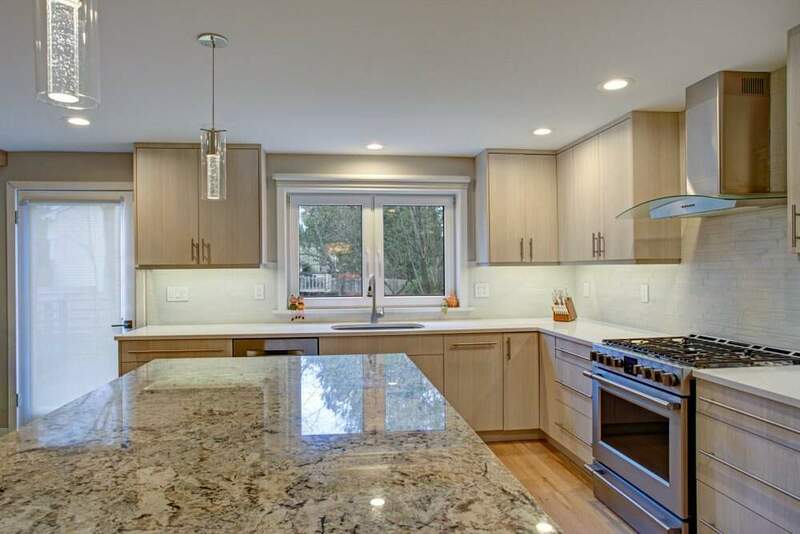 After reviewing quartz countertops pros and cons, what do you think for yourself? Is this a stone you want to use for your next kitchen project? If so, keep in mind what we discussed today. Quartz countertops offer much value because of their strength and seal. 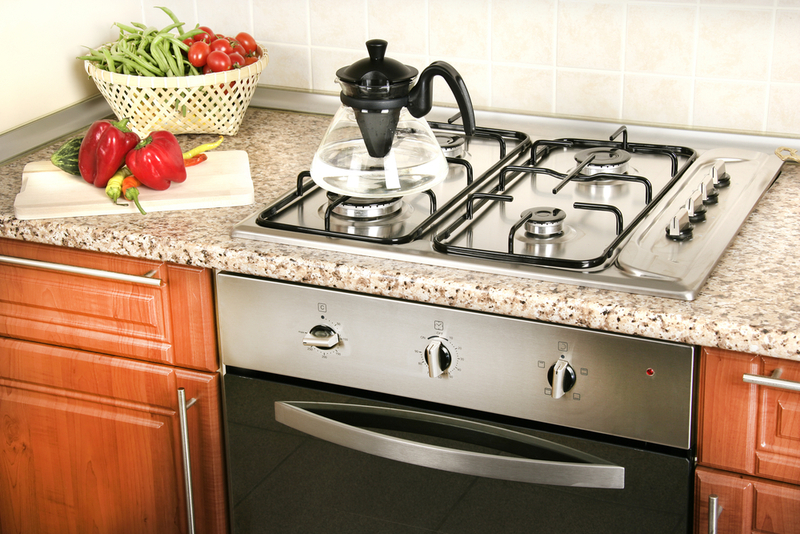 However, the countertops also have their drawbacks like low resistance to heat and sunlight. Is it worth it for you? Let us know what further questions we can answer for you about quartz countertops pros and cons by contacting us at 888-906-3317.